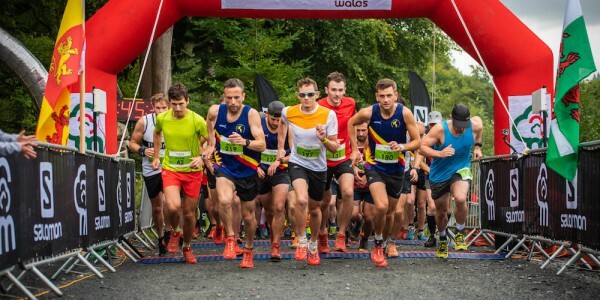 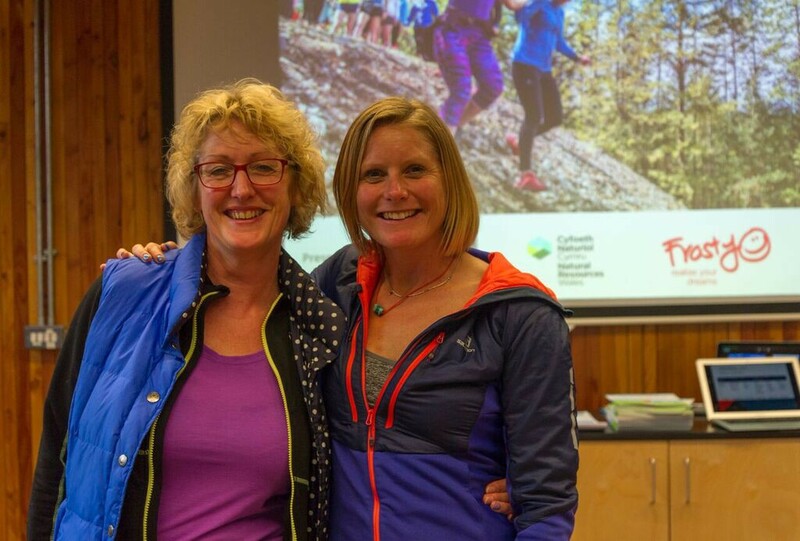 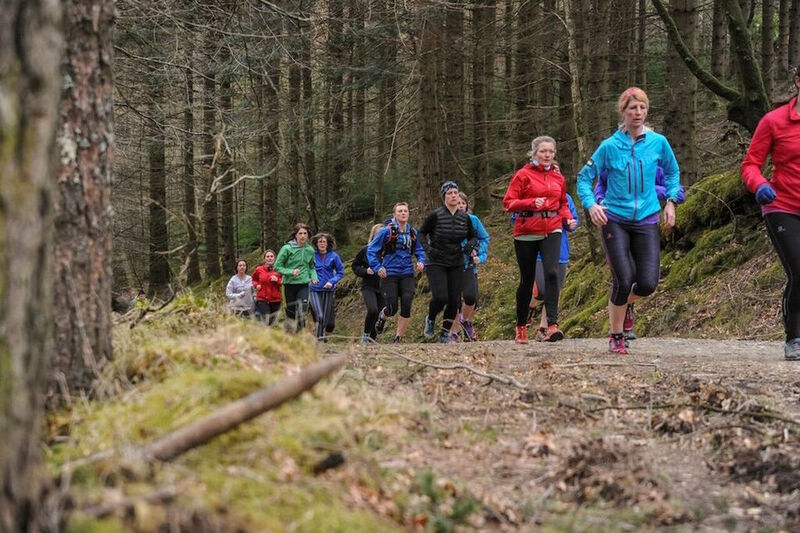 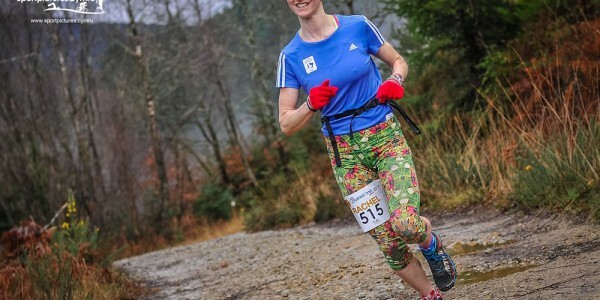 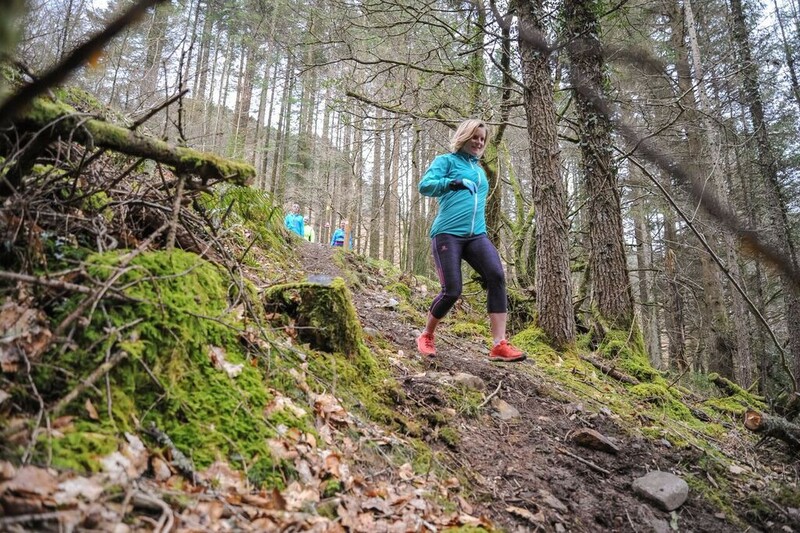 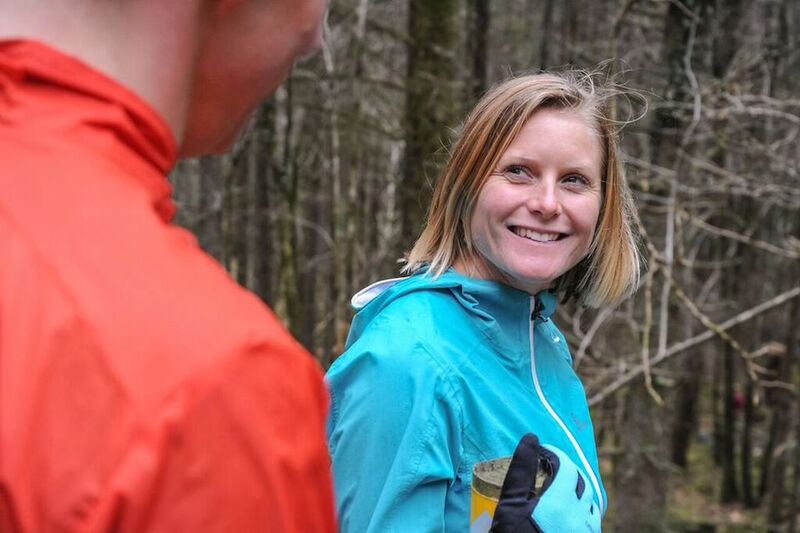 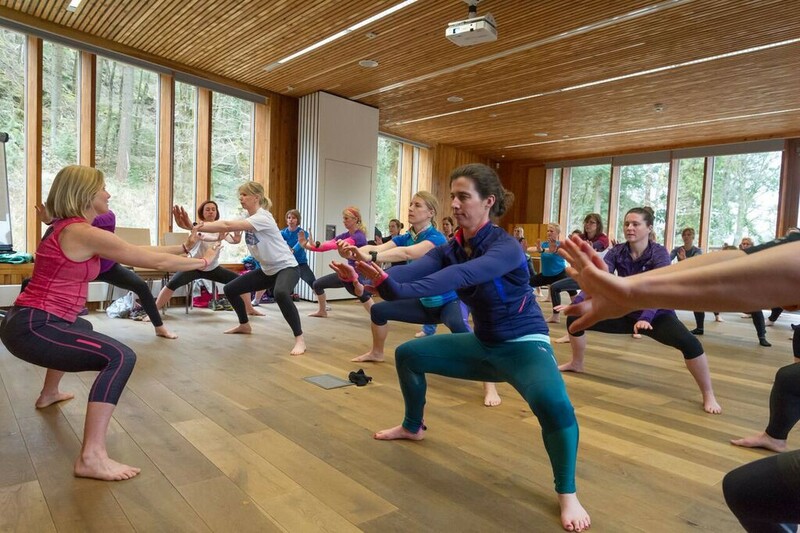 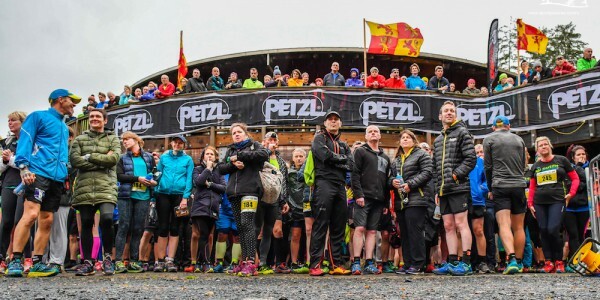 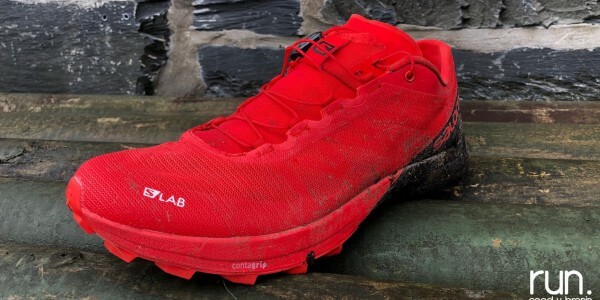 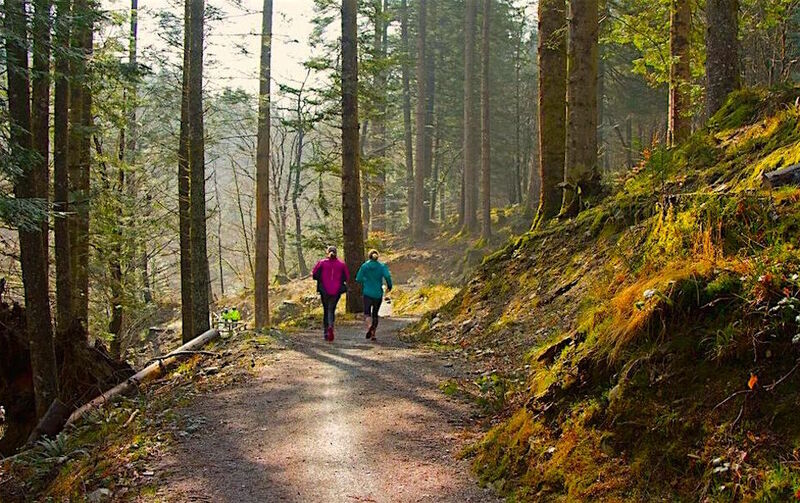 Global trail running inspiration Anna Frost returned to Coed y Brenin on the weekend of the 1st of April for a weekend of inspiration, education and helping trail runners from all over the UK fulfil their trail running goals. 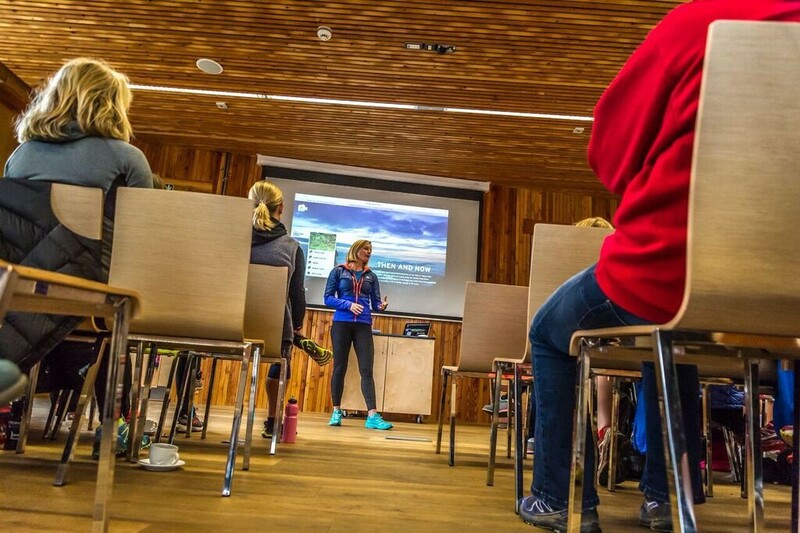 After two days of runs, seminars, technique workshop, training advice and film sessions, attendees left with the sense that “anything is possible” and ready to hits the trail this summer ready to ‘realise their dreams’. 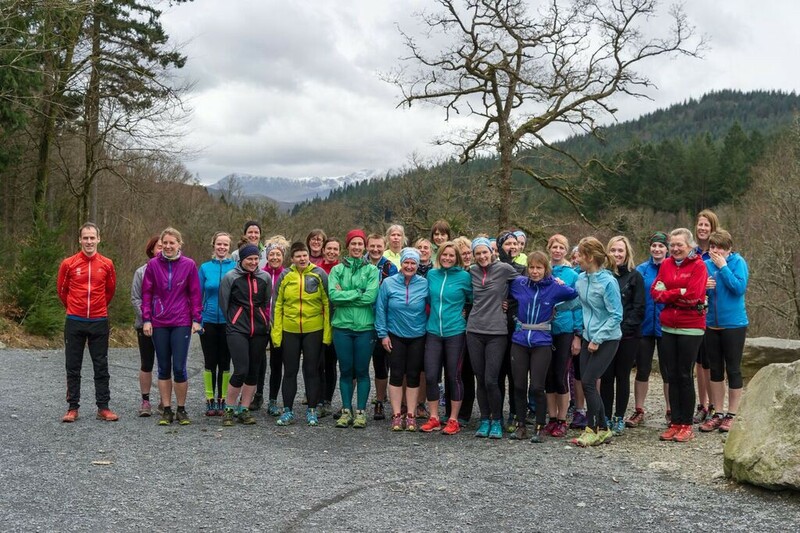 Sunday saw Frosty’s Sunday Social 10k, a non-competitive group run around a stunning 10k route on the iconic Coed y Brenin trails. 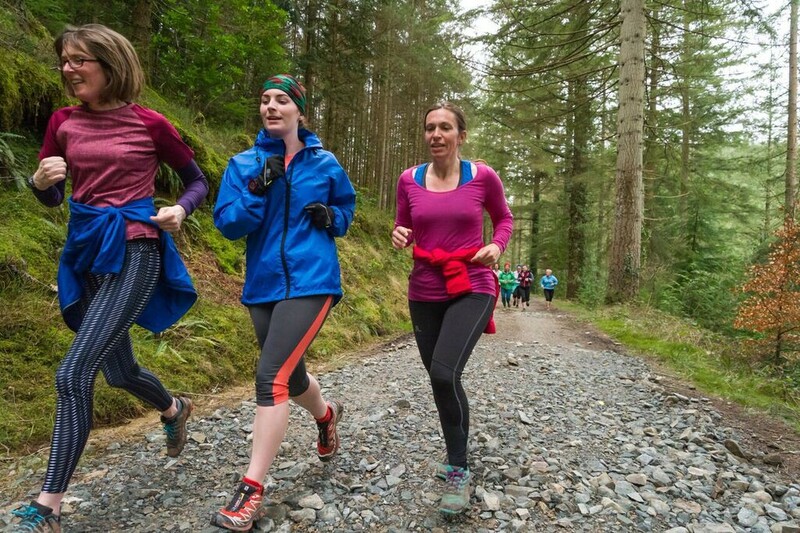 Almost 70 runners and dogs took part with smiles and laughter once again prevalent.